Bring storage with style to your home with the Grey Storage Ottoman. 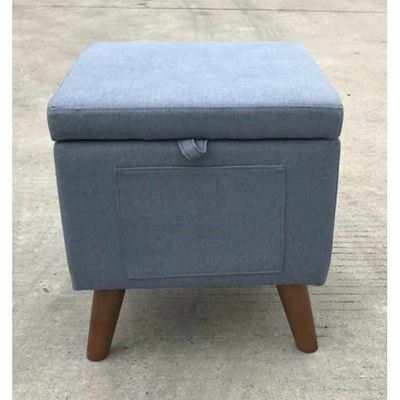 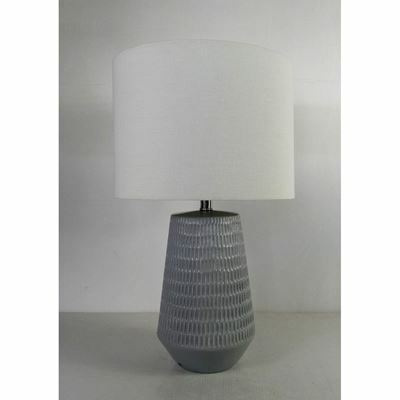 This ottoman has a simple shape with mid-century modern tapered wooden legs and pale grey upholstery. 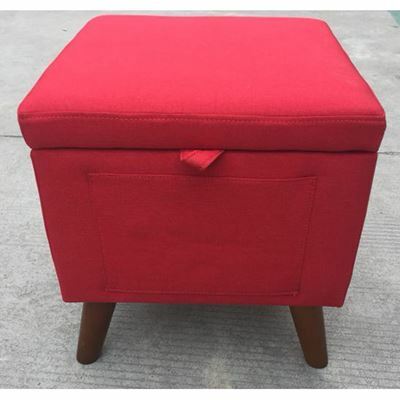 A pocket on the side provides the perfect place to hold remotes and more while a storage compartment inside the ottoman is great for holding larger items. 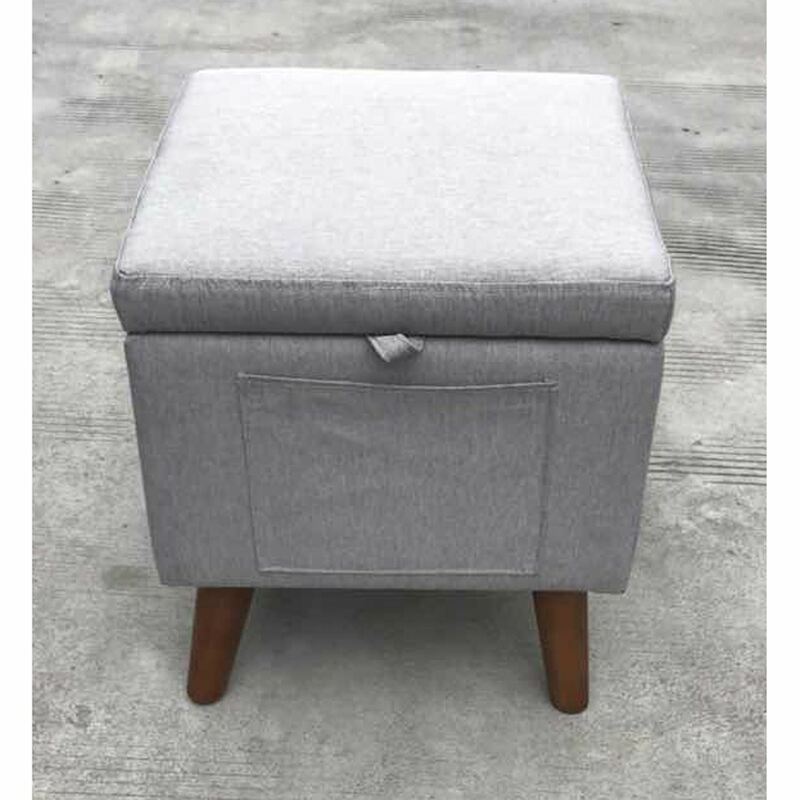 Bring storage with style to your home with the Grey Storage Ottoman.